Warren Meyer is the founder and president of Recreation Resource Management—a firm providing high-quality management of public parks and recreation for nearly 25 years. Meyer has an MBA from Harvard and a mechanical engineering degree from Princeton University. Why the federal government is reluctant to outsource park operations. 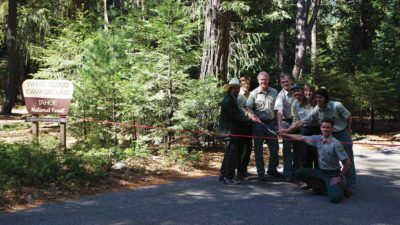 Park agencies are partnering with private companies to keep parks open, well maintained, and generate a return for taxpayers.